If you’re unable to sign into your RocketReach account using your email and password, it may be because you created your RocketReach account using Google or Facebook. If so, you’ll see an error message like the one below. 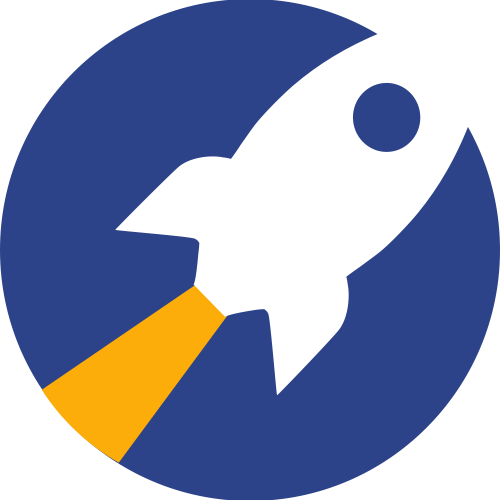 To access your RocketReach account, please click the “Continue with Google” button or the “Continue with Facebook” button. If you’d like to disconnect your RocketReach account from your Google or Facebook account, please follow the instructions in this help article.